Freaking yeaaaah, finally i got my spare time during last weekend to escape from my hectic activity on Campus. 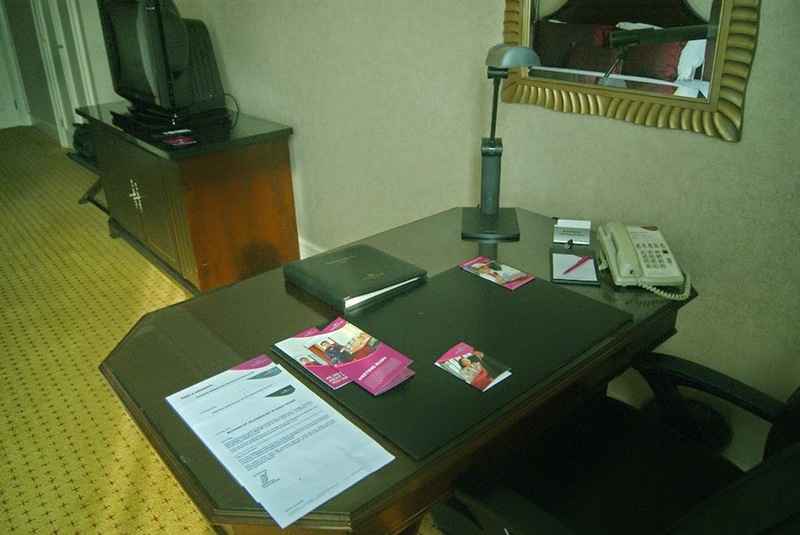 And just last week on October 18th, 2014 i decided to use my Complimentary Voucher and i ask to my senior at Hotel to make the reservation for me. If you wondering how i get that voucher, let me explain to you. 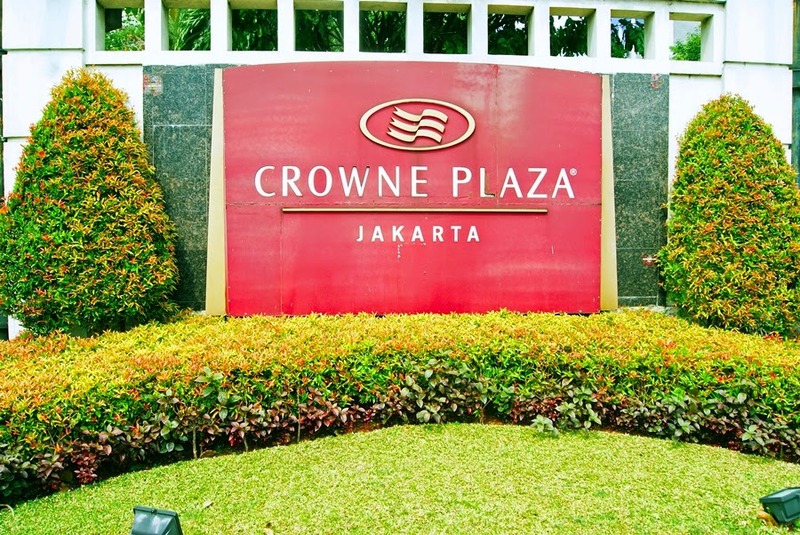 Actually i have joined Crowne Plaza Jakarta for the past 6 months for Internships Program in Front Office Department as a Guest Service Officer or well known as Reception. 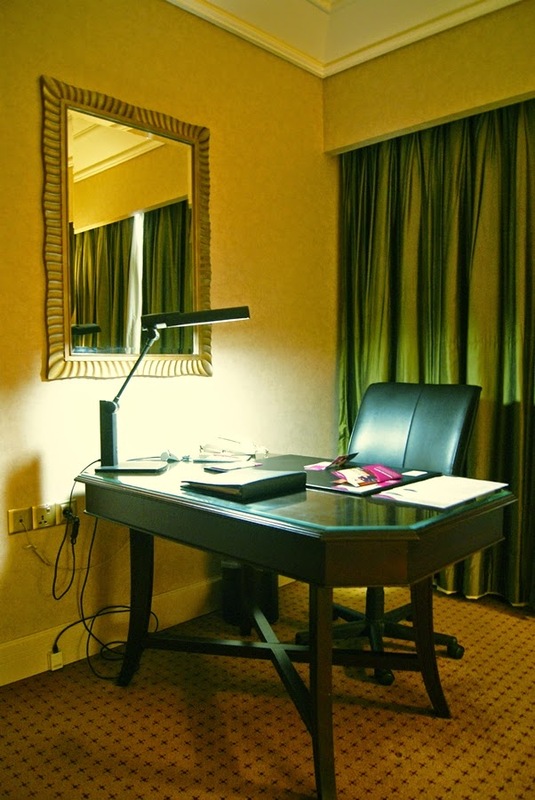 I just finished it on 2nd of August 2014 and Alhamdulillah i got entitled as the Best Trainee for Batch I of 2014/2015 Internship Intake program, and as the winner i have the opportunity to enjoy 1 Night complimentary stay valid for weekend only at the lovely Crowne Plaza's Premiere Room. And hereby i would like to thank you all Crowne Plaza's staff especially The Lovely Front Office Team, you guys such a lovely people i have ever known, you're very helpful and genuine in guide me and teach me during my Internship in Front Office and of course The Reception team. Thank you for all those memorable experiences we had, thank you for sharing the most hectic and crazy situation in Reception. Okay then enough for the Intermezzo. 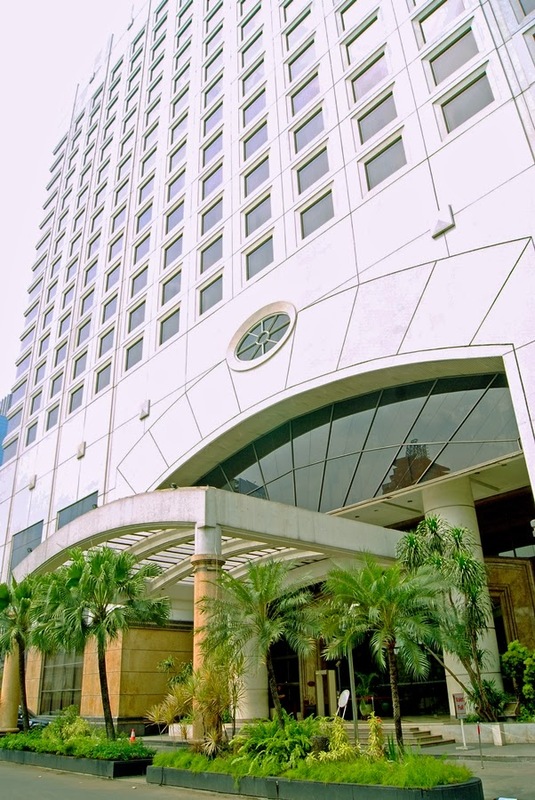 Crowne Plaza Jakarta is perfectly situated in a Golden Triangle Business District of Bustling City of Jakarta, just a 40 minutes drive away (normally) from Soekarno-Hatta International Airport. 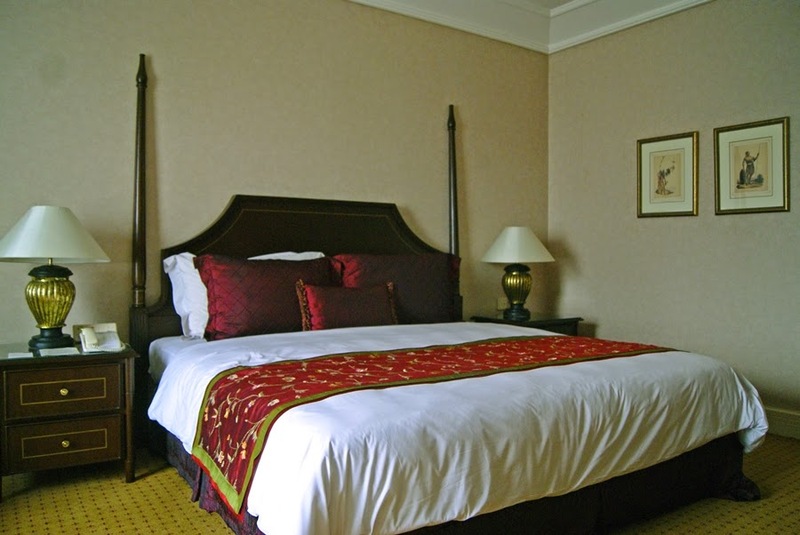 Located on the main street of Gatot Subroto is definitely easy to find, adjacent to Plaza Semanggi Shopping Malls and others fascinating surrounding area will make it a perfect stay for you. 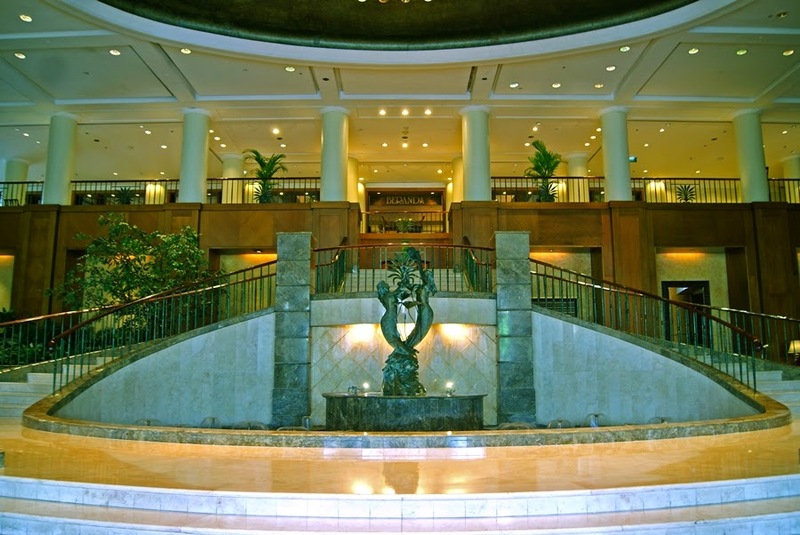 When you have your first step into the Lobby area, you'll be greeted by the lovely Lobby Greeter wearing a nice Green Uniform and Hat, and you'll see a Grand Fountain with a Mermaid Statue. 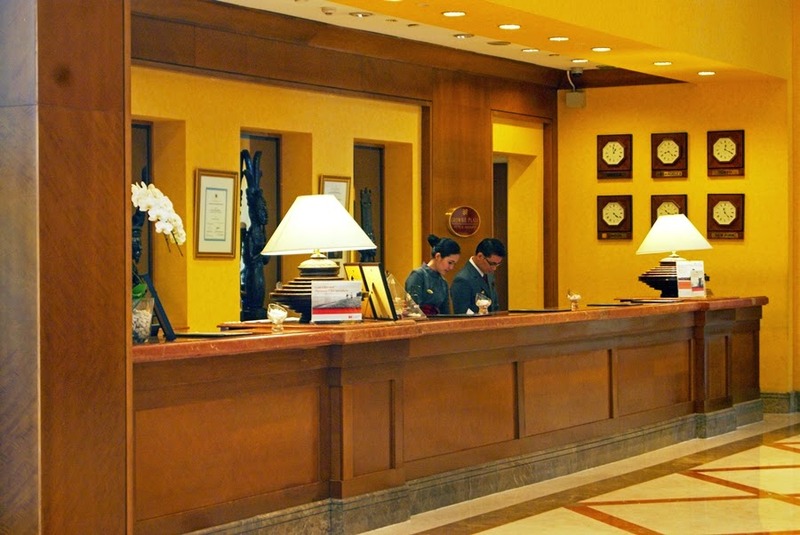 First thing you might not notice is, where is the Reception counter ?. 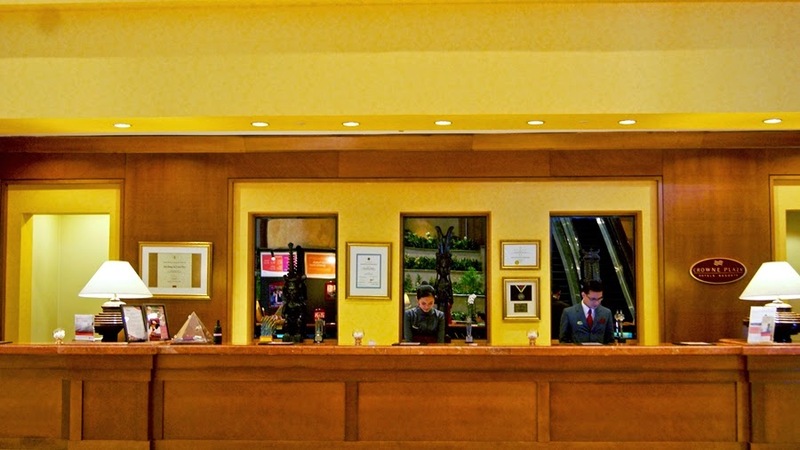 It's because the form of the Hotel's building is Horizontal, and the Reception counter is on the left side of the lobby and slightly intended, and you'll need a direction from the Lobby Greeter but that seems not a very important thing to worry about, so let's proceed to the Reception Counter. 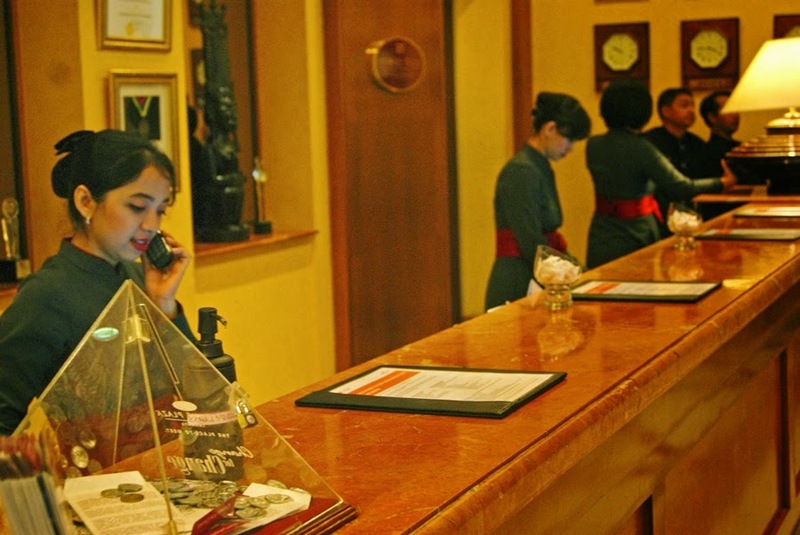 At the Reception counter, i was so glad that i met with all the lovely staff, and i'm having a really good conversation with them, just made a flashback memories when i was one of them, assisting guest for check-in and check-out as well. And the check-in process was very smooth and done nicely. I met kak Dede, akak Putri, teh Vina, kak Debby, akak Serli kak Larry, mas Rahmat, Sakiro-san and kak Dea. I was assisted by kak Dea, and i don't know how to act, just because i used to assist all guests during Check-in and Check-out process so i just give it all to kak Dea to proceed the Check-in process. 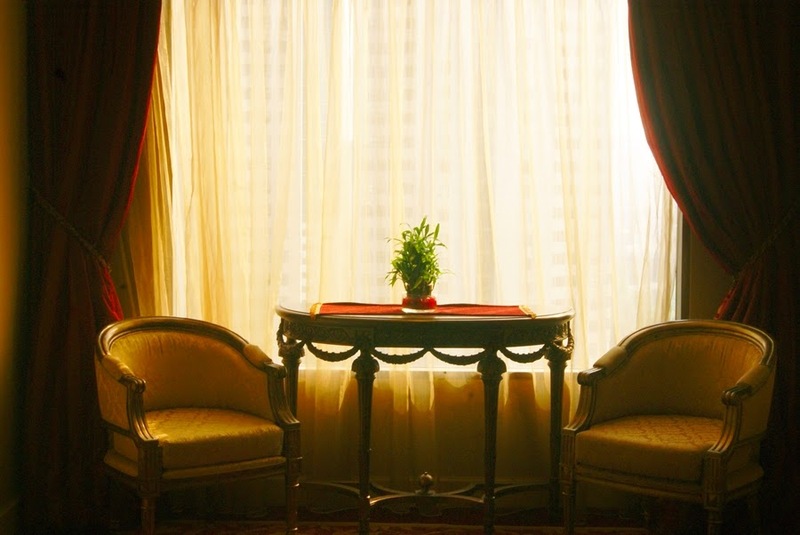 I am grateful enough that the Front Office team gave me this room, such an honor to have this. 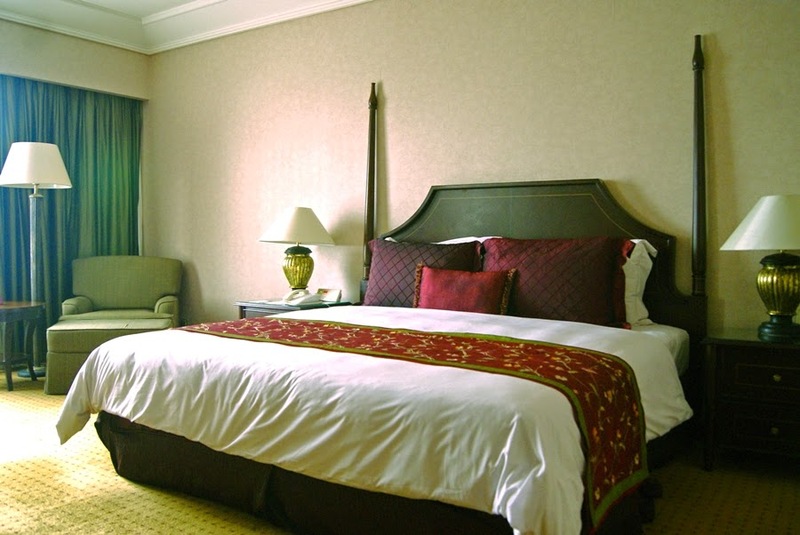 Because i know this room is not a regular room, this one is 2 level above Standard room, at Crowne Plaza Jakarta we have Deluxe Room and Grand Deluxe Room, and Premiere is after the Grand Deluxe. And thanks again i got Street View, usually the street view is always unavailable during high season because all guests request for street view. To be honest, i never experience stay in a hotel, even i am a hotelier since i was 16 and yes this is my first time stay at a hotel and freaking 5 Stars. The bed was comfortable enough, the AC is pretty cold, and one thing i love is the wi-fi connection is freaking fast. 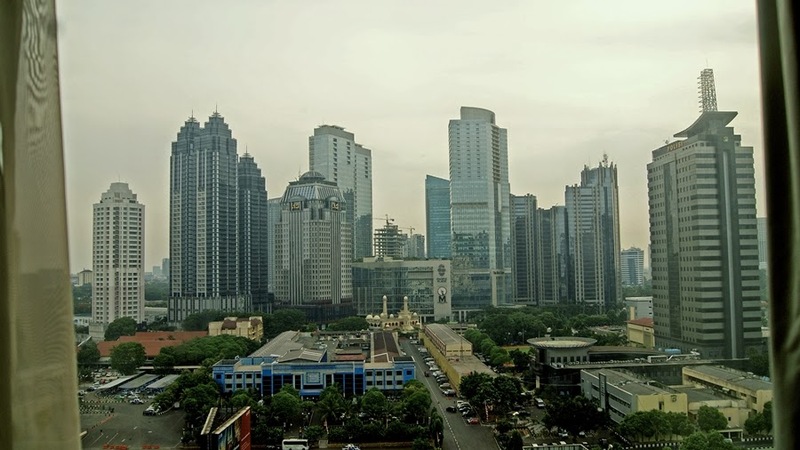 I really love the view from my room in 15th floor, facing to SCBD (Sudirman Central Business District). Tall building everywhere and the lights during the night. And you can monitoring the traffic from way up here. Crowne Plaza Jakarta have several F&B Outlets actually, they are Beranda Café, the all day dining concept buffet restaurant where the guests can have their breakfast, Akane Japanese Restaurant, the modern-ish of Tokyo combine with traditional dish of Japan, Maroush Restaurant, is actually serve Moroccan, Indian and Middle Eastern dishes, and the last one is Semanggi Lounge, where the guests can enjoy an open lobby lounge & bar and live music at night. 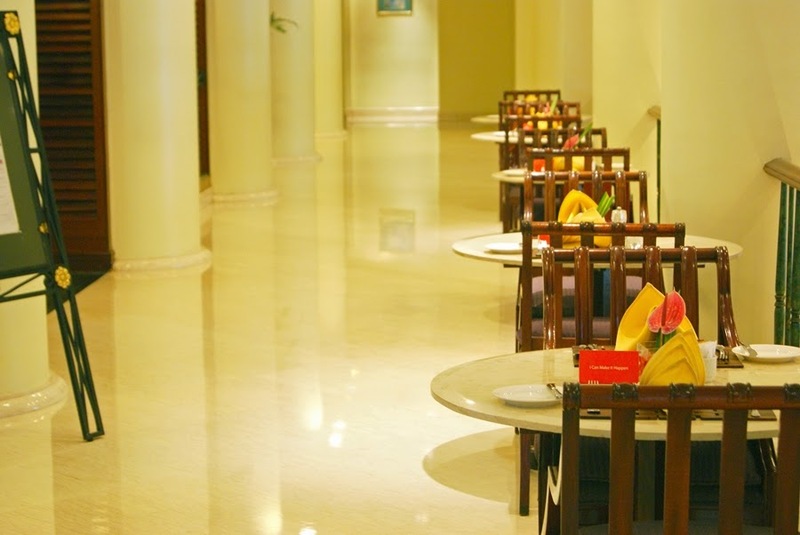 Beranda is an all day dining concept restaurant with selection of International dishes, Beranda is the spot where guests can have their breakfast during the stay here in Crowne Plaza Jakarta. As i said Beranda comes up with all day dining concept, so it's mean they're open for 24 hours a day. 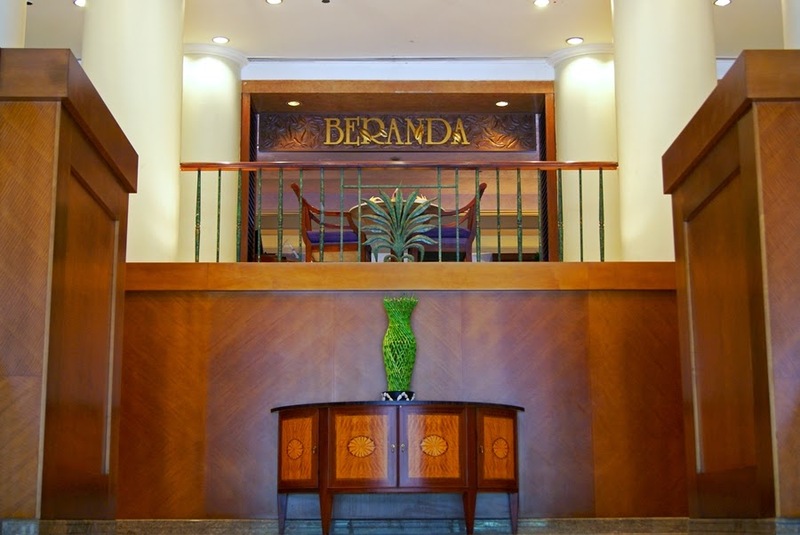 Beranda serves for Buffet service & A'la Carte as well. I had a breakfast at 7.30 AM and Beranda is not so crowded that morning as it is a Weekend, usually during Weekday, Beranda is always full and crowded so you must get up earlier and get your Breakfast right away. 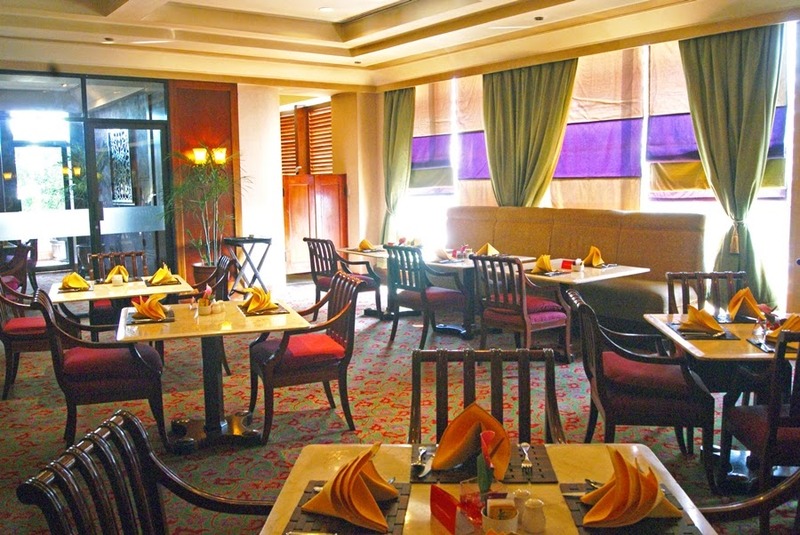 When you come to Beranda, the Greeter is ready to assist you, ask for your room number and then escorting you to your table. You're free to choose which table do you want. 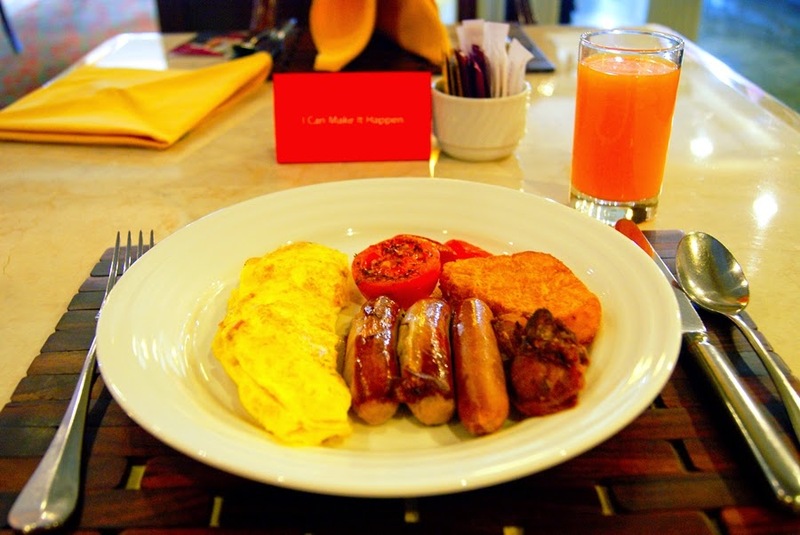 To be honest, i was not in the mood for having a breakfast that morning, but i just can't resist the temptiness of hotel breakfast. I always love omelette, and i love this one too, the omelette was smooth and creamy, the sausages and chicken wings was tasty. I don't know why i really easy to get full that morning, poor me because this is buffet and you can eat anything you want here. Hey but i can't resist the aroma of fresh cooked Waffle. 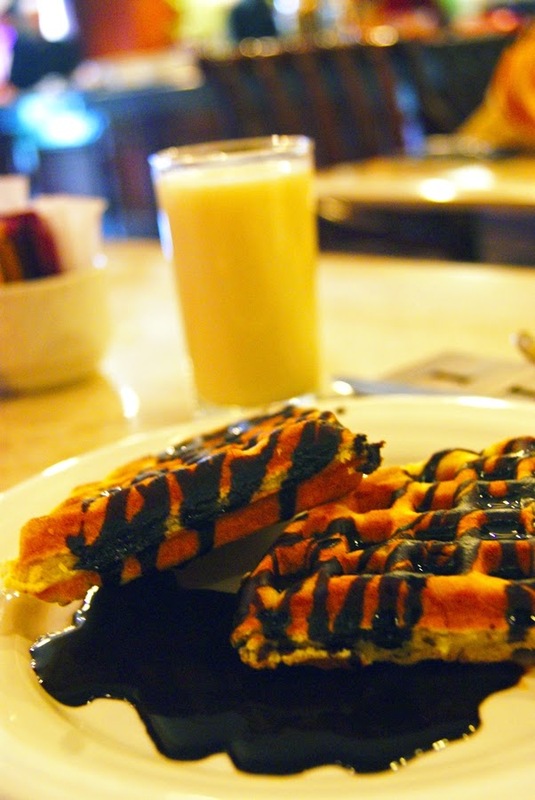 I love the texture, this one is fluffy, crispy outside and moist inside which i like, and i add a chocolate sauce to accompany the waffle. In this review i won't update in details for Beranda, i will update later for more details and complete review in my next post, i just want to let you know how the breakfast was, and so far i love it. 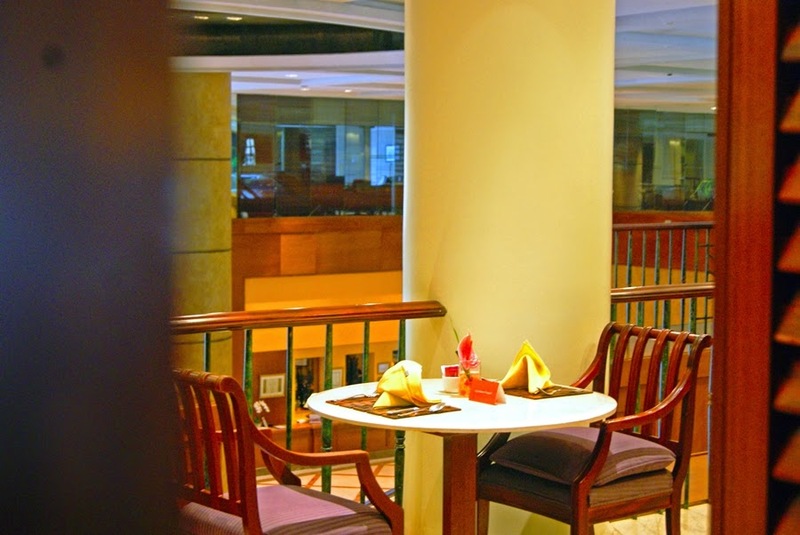 Semanggi Lounge is a place where guests can enjoy the casual and lovely ambiance while having a good conversation with client or friends. 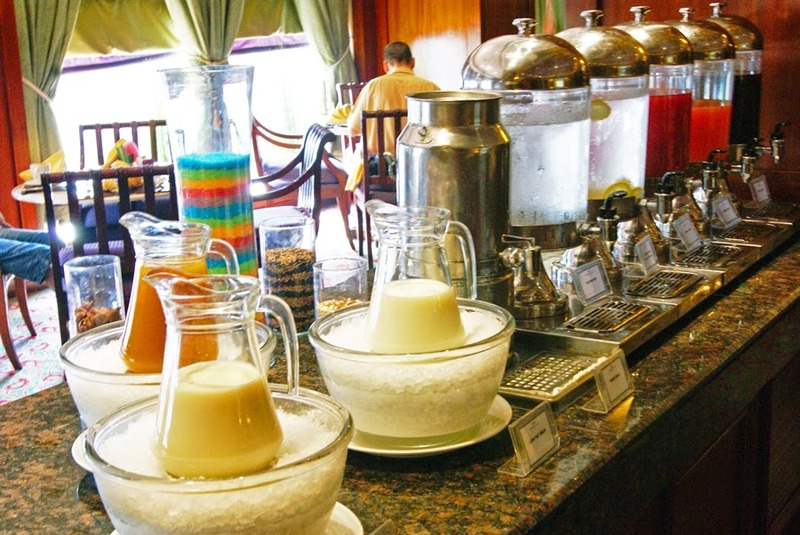 You can have selections of cocktail and mocktail and specially made by award winning bartender that Semanggi Lounge had. 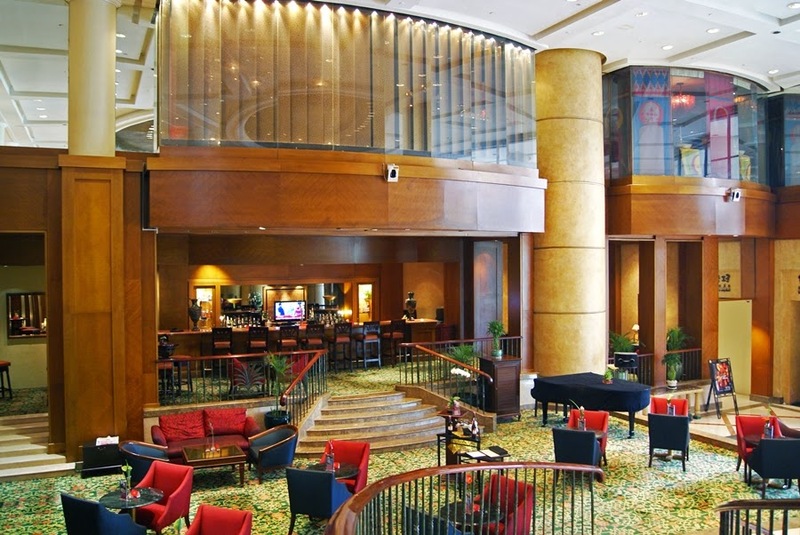 During the night, you can enjoy a Live Music performance from Monday - Friday starting from 6 PM - 11 PM. 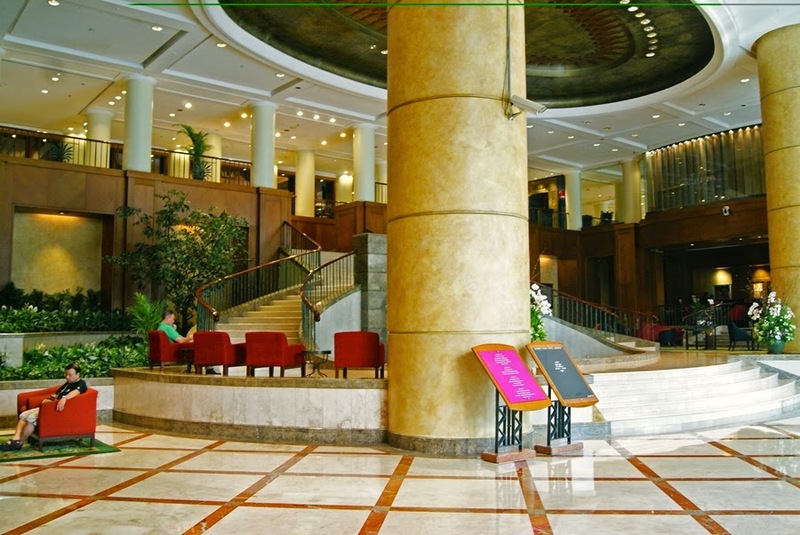 Staying at Crowne Plaza Jakarta was an honor for me, especially for all the facilities they have to offer. 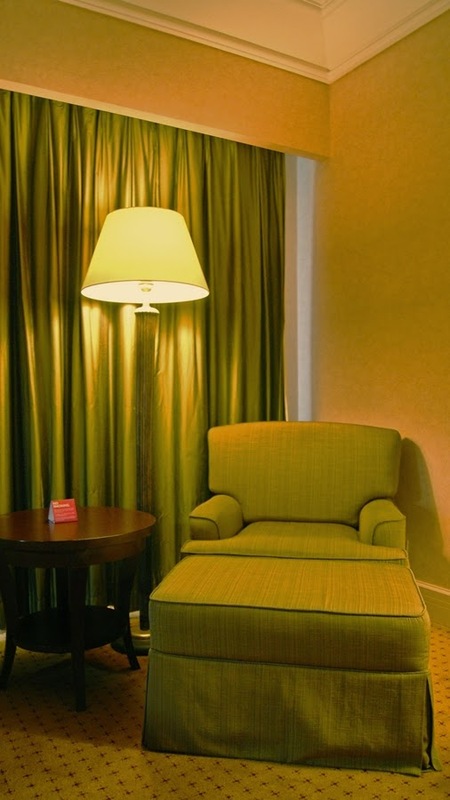 I love the staff, they're very genuinely to help you during your stay. I am so grateful became a part of their team in Front Office Department, i love everything about them, they're welcome me as a family member and i feel like home when i am with them. Special thanks to the FRONT OFFICE DEPARTMENT & HUMAN RESOURCES DEPARTMENT of CROWNE PLAZA JAKARTA for gave me such a great opportunity having an Internship program here with professional hotelier and great teamwork. I will never forget those memories we've made together during my Internship, all the best for you Front Office Team. 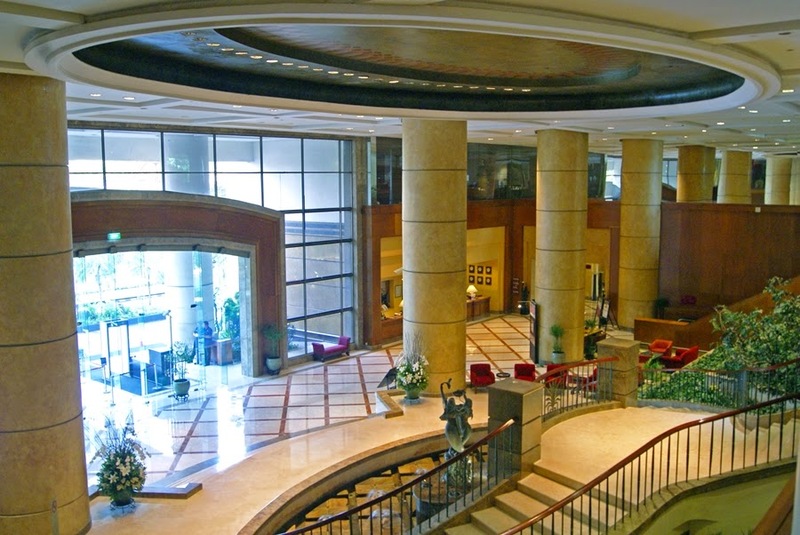 I wish all the best for Crowne Plaza Jakarta in a very near future.